"We want to go back to a time when life was not so complicated -- or, at least, when we look at it from a distance, it was one that seemed much simpler. One ofthe few ways most of us can get there together is through our food." 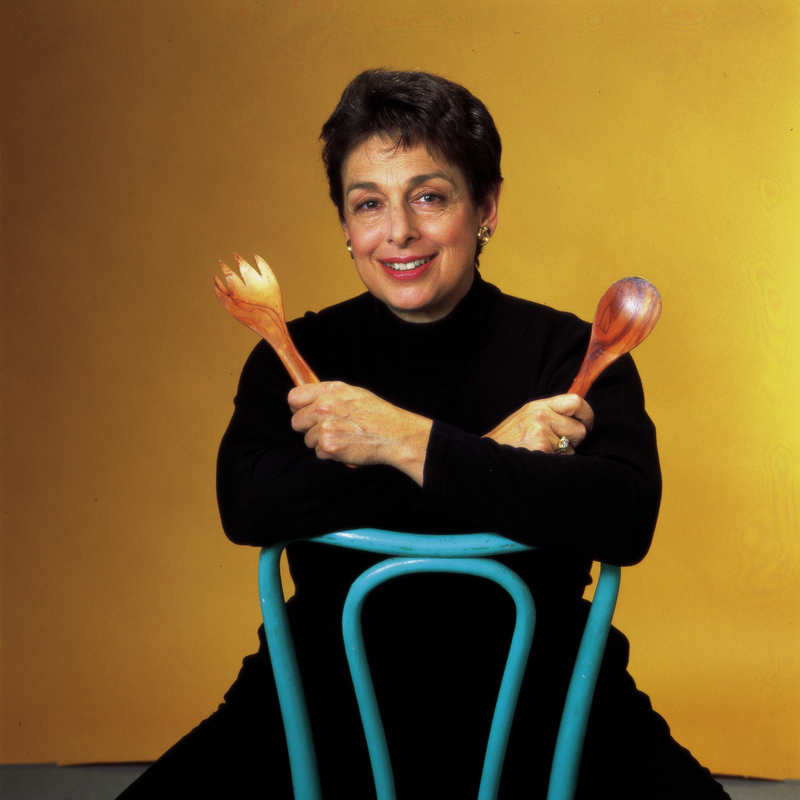 In these turbulent times, bestselling author and acclaimed New York Times columnist Marian Burros felt the change in America's eating habits. More and more, Burros noticed that people were setting aside their salads and instead reaching for foods like meat loaf and mashed potatoes, while others longed for the cookies, cakes, and pies their moms used to bake. 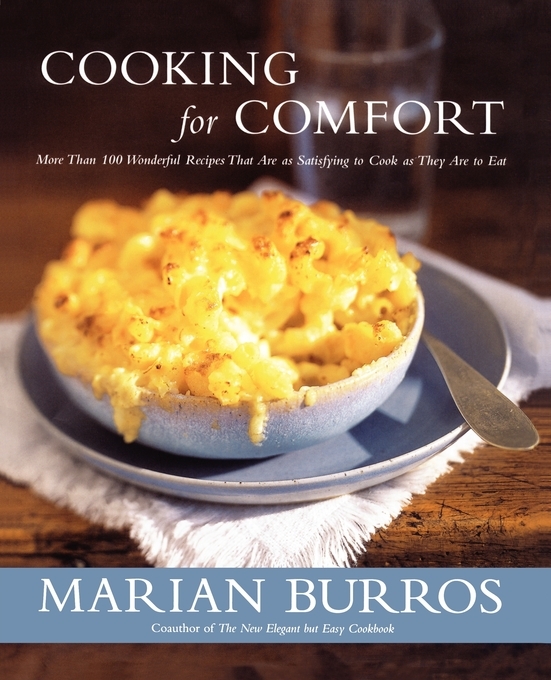 In Cooking for Comfort, Burros shares more than 100 recipes for comfort food. Some are classics, some are streamlined for modern tastes, some have a contemporary twist, and some are unabashedly indulgent. But all are stuff from which taste memories are made. Known for her ability to create deeply flavorful food and foolproof recipes, Burros shares mouthwatering recipes for dishes like classic Maryland Crab Cakes, Cream of Tomato Soup, the ultimate Toasted Cheese Sandwich, the Perfect BLT, Picnic Fried Chicken, Meat Loaf and Buttermilk Mashed Potatoes, and Great Roast Chicken. They will soothe your mood and satisfy any craving. To calm that sweet tooth, Burros has included more than forty recipes for delectable sweets. Among them are rich and creamy Michael's Chocolate Pudding; no-fail Lemon Meringue Pie; luscious Coconut Cake; and Giant Peanut Butter Cookies with Chocolate Ganache, all of which will feed your soul as well as your stomach. The recipes are as stress-free and enjoyable to prepare as they are to eat, and they will appeal to any level of home cook. Burros has also provided wine suggestions and special notes on ordering specific ingredients, as well as extensive cook's notes that offer helpful hints and variations on recipes. With Cooking for Comfort, Marian Burros has turned out yet another cookbook that is destined to become a classic.